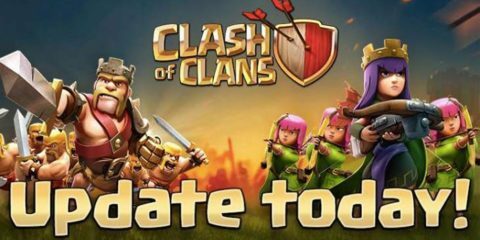 Clash of Clans is not all about wars and conquest. But, it is all about farming either. 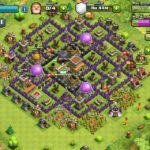 When you start playing this game, there comes a time when get to attack other players. Especially when you are a part of a clan, your teammates expect more of you. 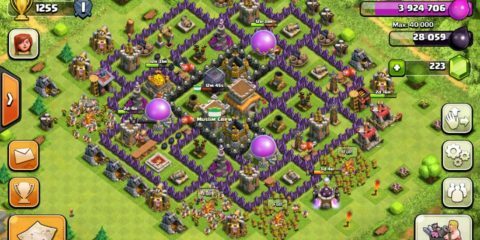 Now, without learning about Clash of Clans Best Attacks and Strategies you cannot accomplish what you want. 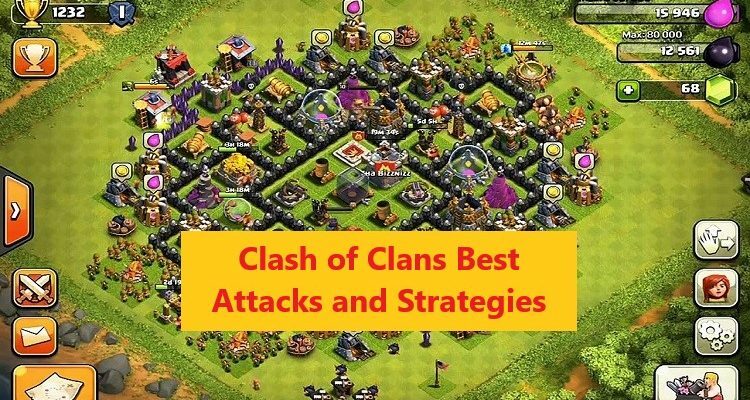 Clash of Clans Wars is all about attacking other bases and winning the 3-stars. 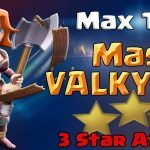 Most of the hard work you do in the game is useless if you are unable to get 3 stars or at least 2 stars. 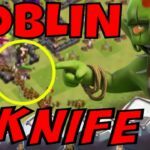 That is why today, we are going to show you some of the best attacks which will help you to learn more about the attacks and how they work in the game. 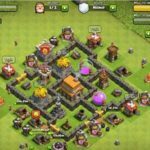 There are going to be six different video tutorials from town hall 6 to town hall 11 so you can learn attacking strategies for Clash of Clans at different town hall levels. Let us begin with what we are here to do.